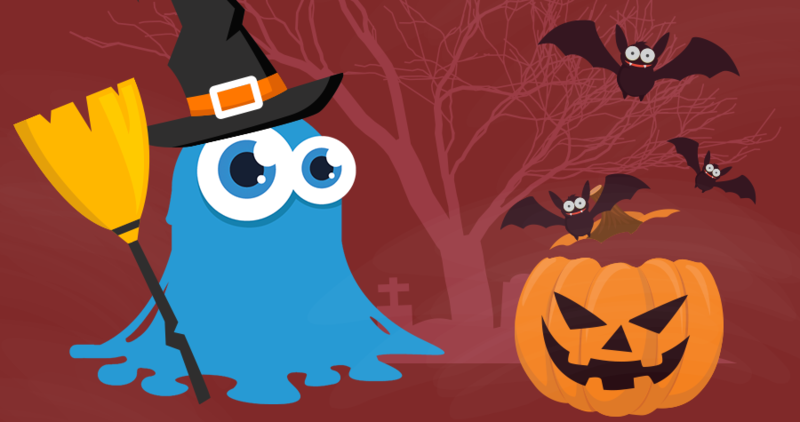 Freebie of the week: The next big thing is almost here. And you get to test it first. Let’s cut straight to the subject. Inky Deals strikes again. If you’re reading this, you’re clearly interested in this sample. And there’s no reason why you shouldn’t be. 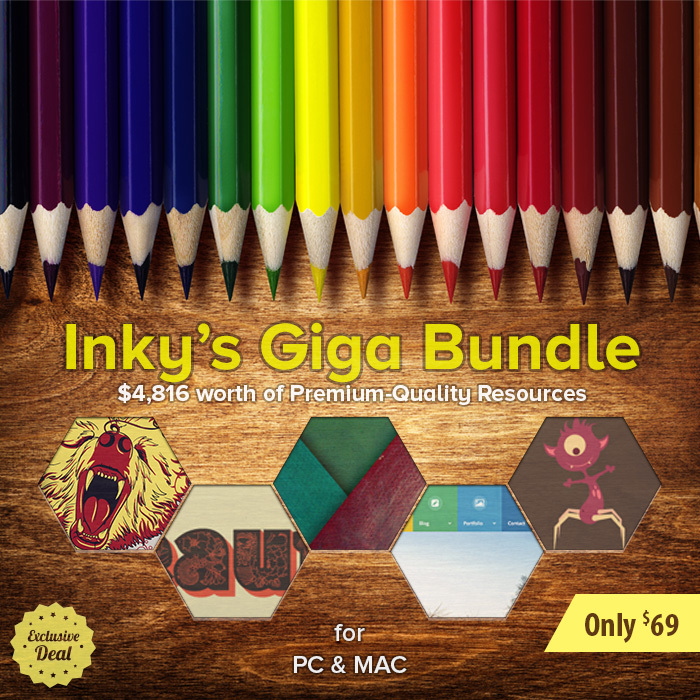 Our sister website, Inky Deals, is back with a brand-new design bundle that you guys will definitely adore! 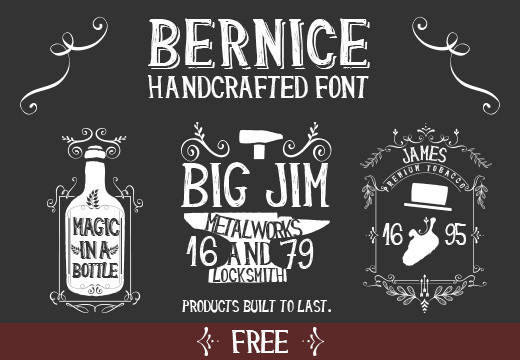 Based on your feedback, they decided to launch a “smaller” bundle (if you can call it small), which is stuffed with thousands of unreleased resources, thus giving you the chance to create fresh and unique pieces of design art! 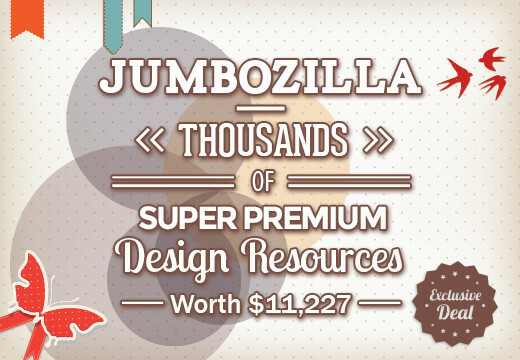 A couple of days ago we shared with you JumboZilla – a humongous bundle stuffed with 26 different Super Premium Design Bundles. It’s worth checking out, but that’s not why you’re reading this.